Congratulations to Ben Chessell who will be helming upcoming Netflix/BBC drama Giri/Haji, shooting in the UK and Japan. TFA’s acclaimed director, who was nominated for an Australian Directors’ Guild Award for his work on The Family Law Series 2 & 3, recently wrapped on Doctor Doctor before jetting off to the UK to join the Sister Pictures production. Ben will be one of two directors on the series produced by Jane Featherstone and penned by Humans writer, Joe Barton. 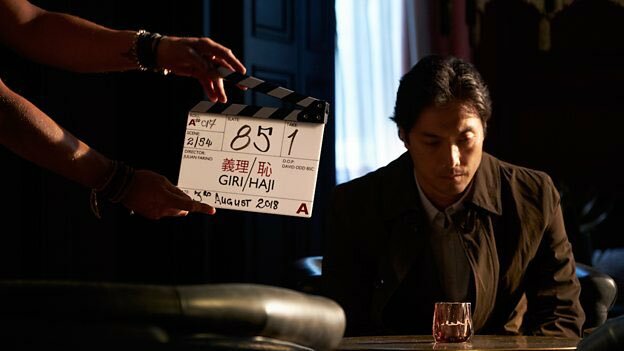 Giri/Haji follows a middle-aged Tokyo detective who travels to London in search of his wayward younger brother believed to be posing as a Yakuza gangster. The series is set to air on BBCOne while Netflix will stream globally outside of the UK.